The first user that is registered in Comidor is the System Administrator (Admin). 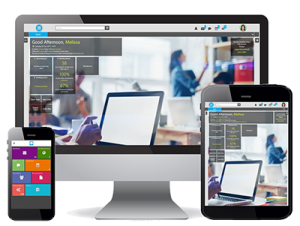 The Admin is responsible for managing Comidor Users, creating Personnel and passwords, editing, deactivating a user and more. This refers only to System Administrator users. Click on the Groups tab to manage an existing user group or assign a user to a group in the Organizational Chart. 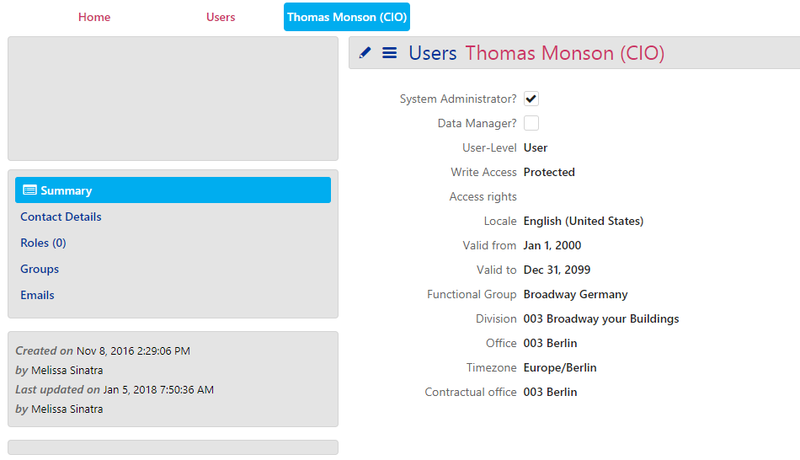 Application Rights gives the ability to administrators to hide or allocate modules and menus to users e.g. you may want to let specific users have access to the financial module. With Comidor you can allow users to access certain modules but restricting their access to functions within those modules. Any role created can be managed in terms of Rights (e.g. which units from Modules will be visible for each role). To exit Application rights click on the back arrow. After creating a Role you can restrict access to individual objects within a module for that role. 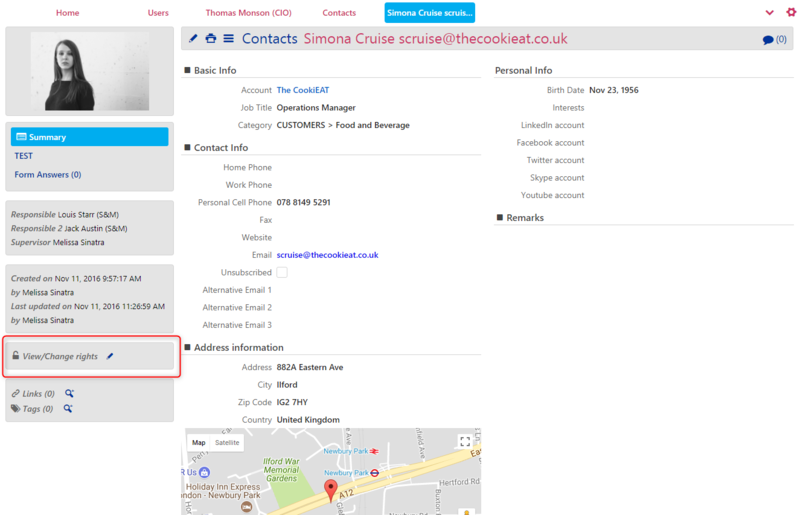 Records and financial information that are added in Comidor may be sensitive and their access should be restricted to specific people or groups. On the left side when viewing this type of sensitive object there are Access rights for the record/financial entity. Click on the Pencil Icon to change View/Change Rights. Rights can be assigned to an existing role which can be assigned to a user in User Roles. These rights (managed from the Application Rights unit) can give responsibilities such as handling financials, setting up users and their application rights or handling people management activities e.g. absences. Delete the User Role. A confirmation box will appear. Link User Role with another Comidor entity, e.g. a Project, an Event etc. Click on the Users tab to select and Delete a User’s Roles.